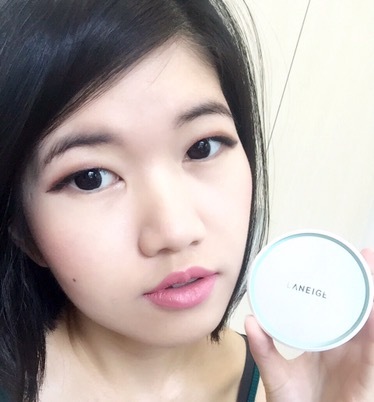 Today, I’ll be sharing a quick comparison and review of the NEW BB Cushion that Laneige has recently released! Just a quick introduction, in case some of you have yet to know of Laneige. Laneige is a South Korean brand that was launched in 1994 ( I was only 4 years old hehe 😀 ). 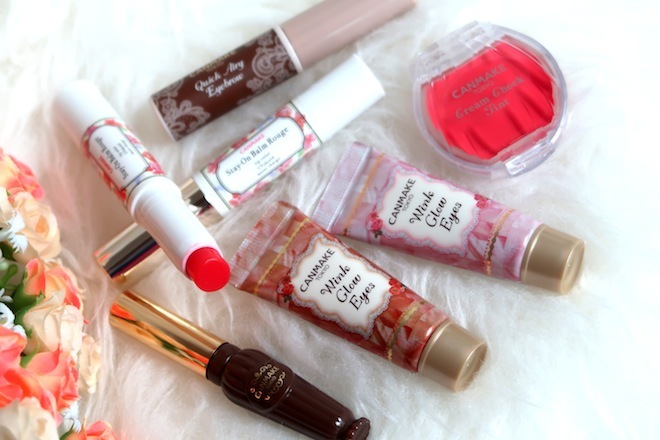 It is under the same group, Amore Pacific, as many other popular brands like Etude House, Innisfree etc. Laneige basically means snow in french, hence it believes in helping women achieve clear, radiant skin like snow. If you are interested, click here to learn more about Laneige’s story. Ok, so Laneige has recently launched the NEW and IMPROVED version of their BB Cushions -Whitening and Pore Control. There are 4 new changes. First of, can we please just talk about the packaging!! If you have been a fan of Laneige BB Cushion, you would have seen the revolution of this packaging! The new version is slightly (super slightly) smaller than the older version. Ok, moving on to a more serious and important side of this review, there are more shades available now! And with that, fair, tan, warm, cool tones girls, Laneige got you covered! For me, I am a shade 21, beige, neutral skin tone, so it’s pretty easy for me to find a shade when it comes to foundation. But I understand that many girls out there, especially fair cool tone girls or tan cool/warm tones girls find it very difficult to find a suitable shade when it comes to Korean makeup. The creation of shades 33, 35, 37 have definitely won the hearts of many tan girls out there. The third improvement is that matte BB cushion pore control is more refreshing/ more moisturizing bright BB cushion whitening. And the last difference is this new BB Cushion makes your skin look clear and bright as the puff evenly applies thinly and evenly on skin. As you can see, the cushion is different. The NEW 3D Skit Fit design (left) allows product to be dabbed evenly on puff, and so smoother application on face. Yes, the application process is much smoother now. Previously, the application is a little patchy, and I need to “work” a little harder to cover my pores. But with this NEW 3D Skin Fit design, product is transferred to the puff more evenly, hence my pores are covered more easily as well. Oh and just so you know, there is a slight scent to it but you can’t smell it once it is on your face. First Impression video on this BB cushion, so click here to watch! You can see how I applied on my face. This set will be available from now till August, while stocks last. Click here to shop away! 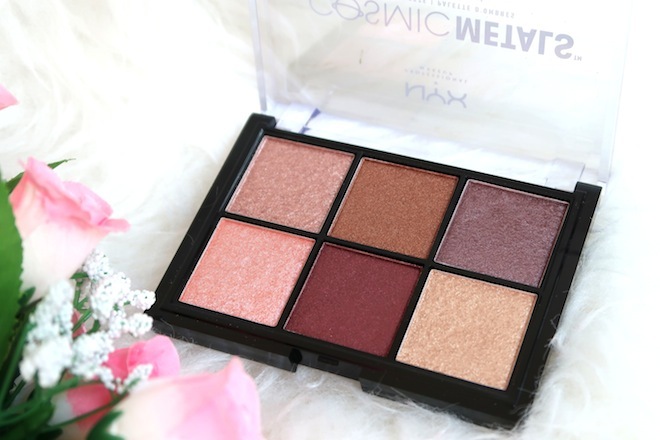 Review + Swatches: Heimish Cosmetics | “dailism” Lovesome Brink Eye Palette & Mineral Rich Lipstick in Good Day-Trip | Style Korean ~ Click here to read more! Review + Comparison: Biore Cleansing Oil Cotton Facial Sheets and Bifesta Cleansing Sheet Moist ~ Click here to read more! 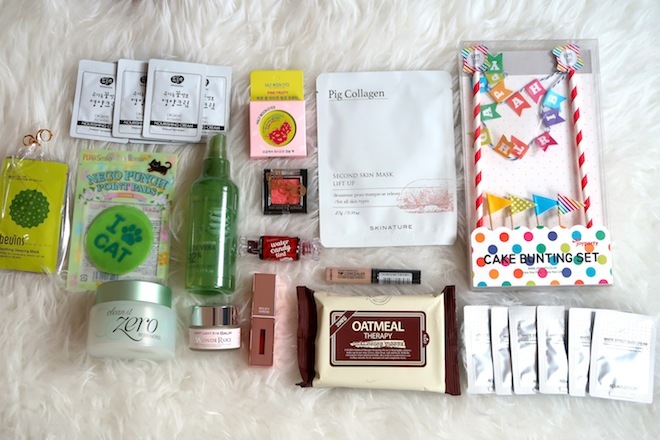 Althea’s 1st Birthday Celebration 2016 | Review + Swatches of Banila Co., Etude House, Laneige, The Saem & more! ~ Click here to read more! 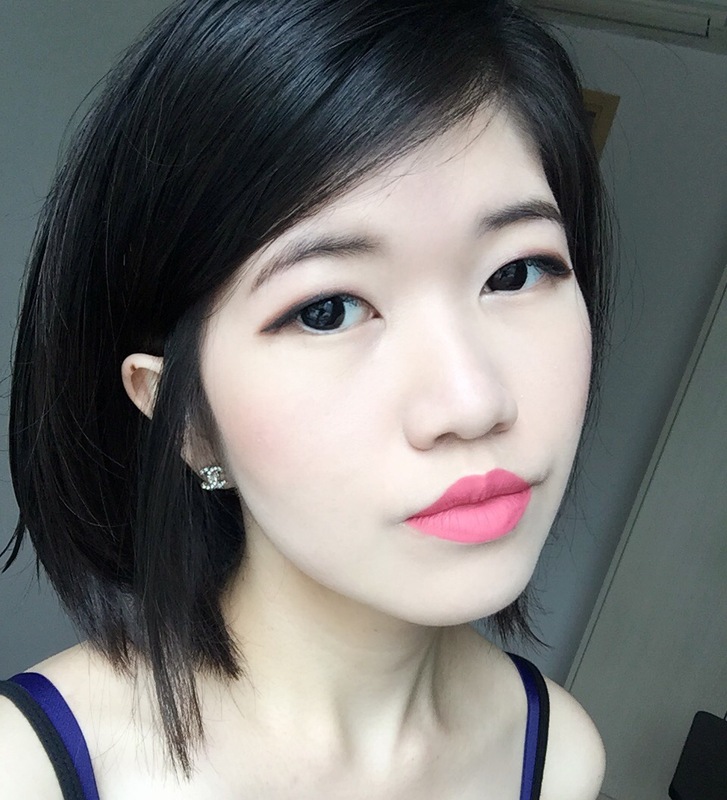 Review: Colourpop Cosmetics | Kathleen Lights Quad | Super Shock Eyeshadows + Cheeks | Lippie Stix ~ Click here to read more!